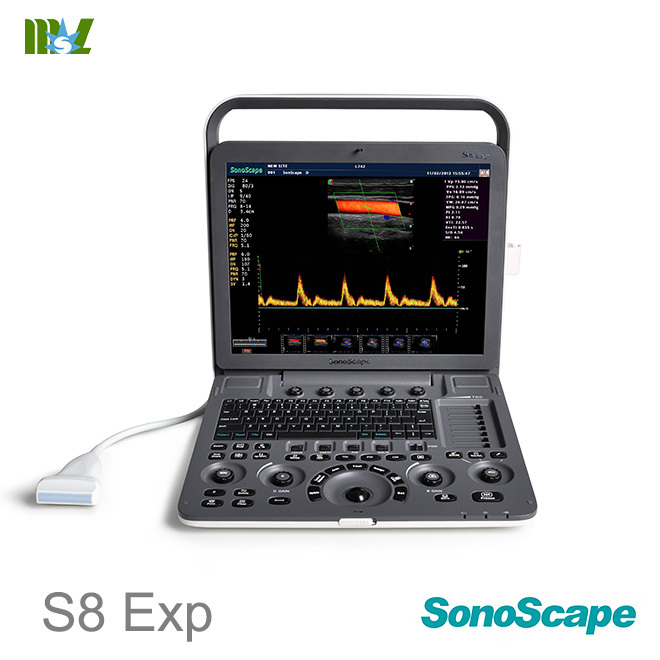 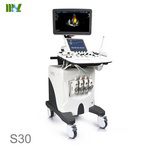 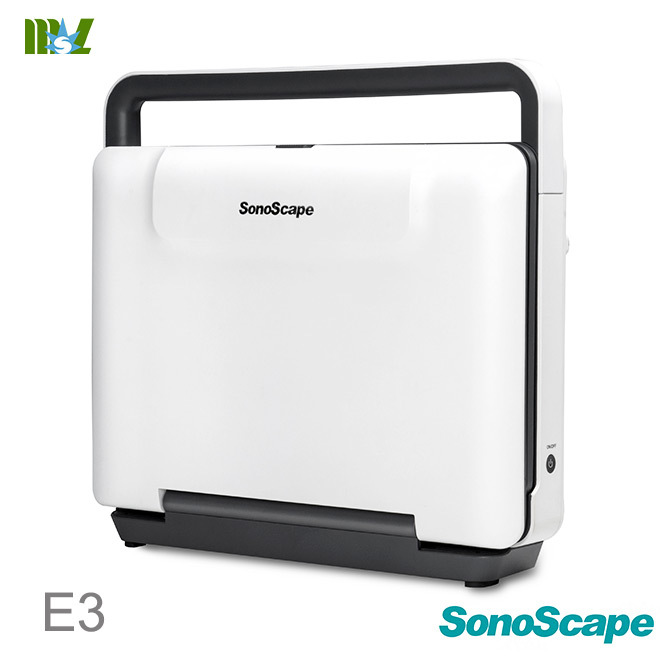 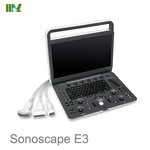 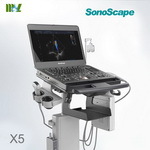 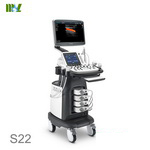 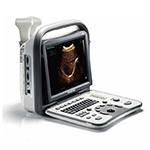 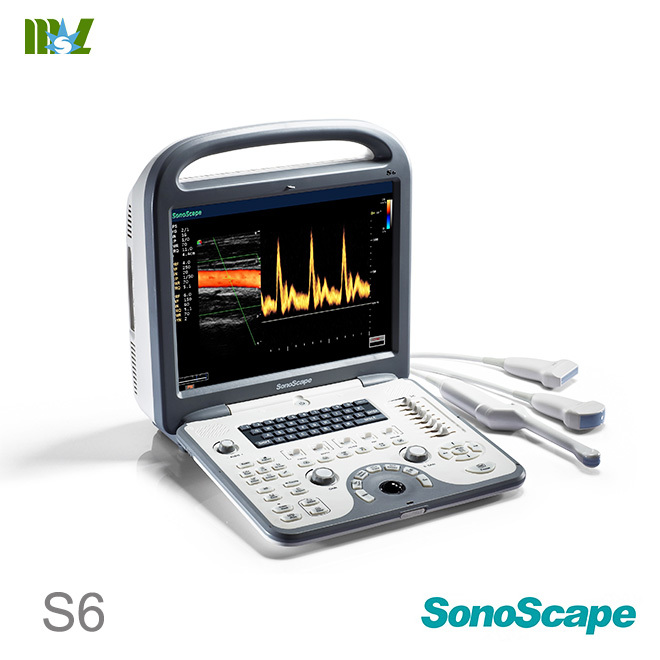 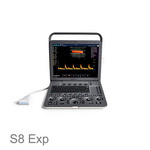 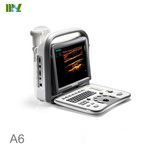 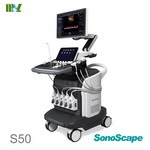 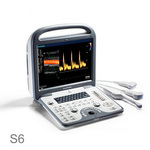 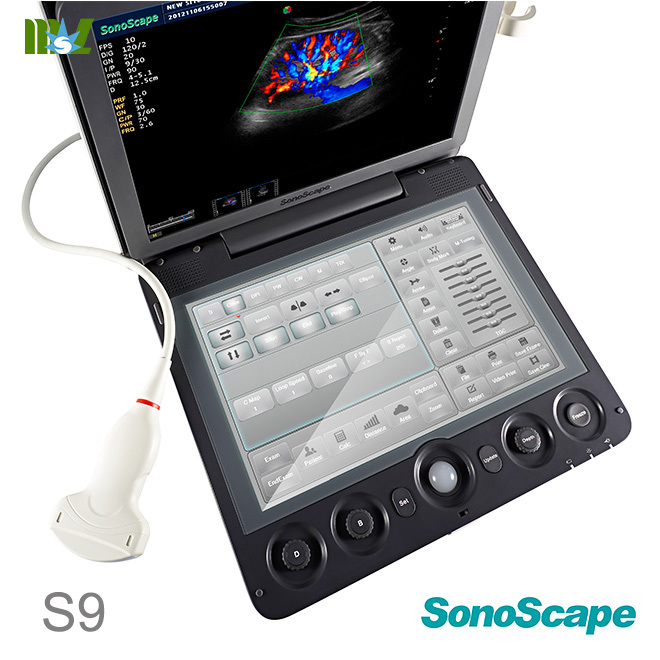 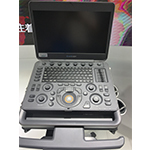 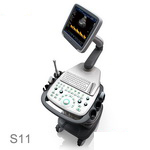 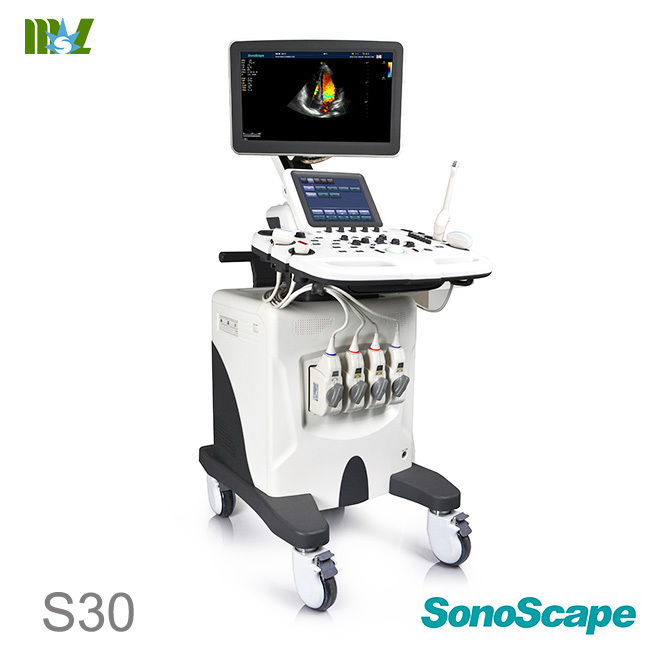 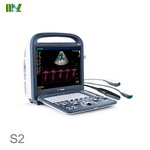 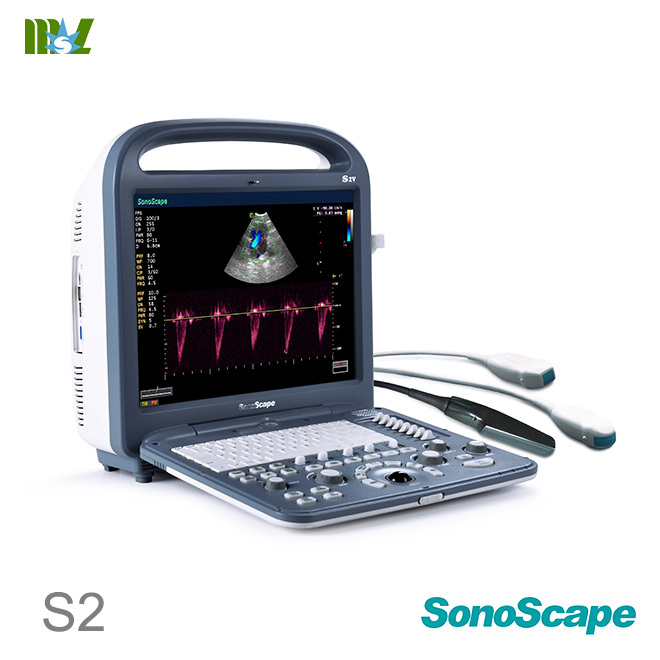 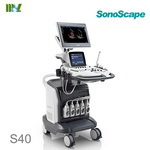 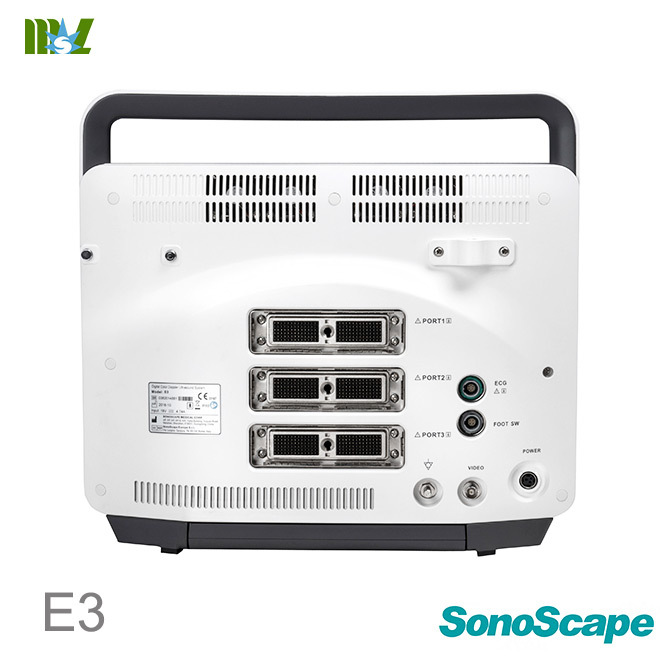 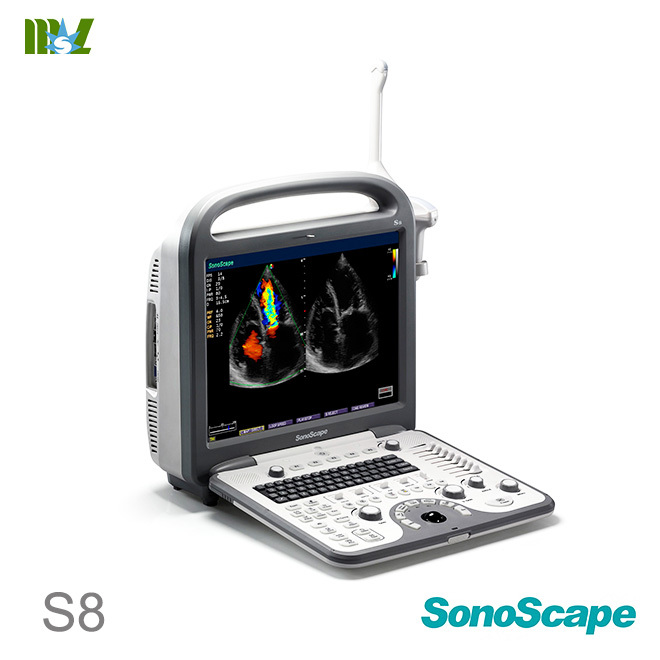 A brand new portable ultrasound system E3, brings you a distinct experience with SonoScape's traditional imaging technologies. 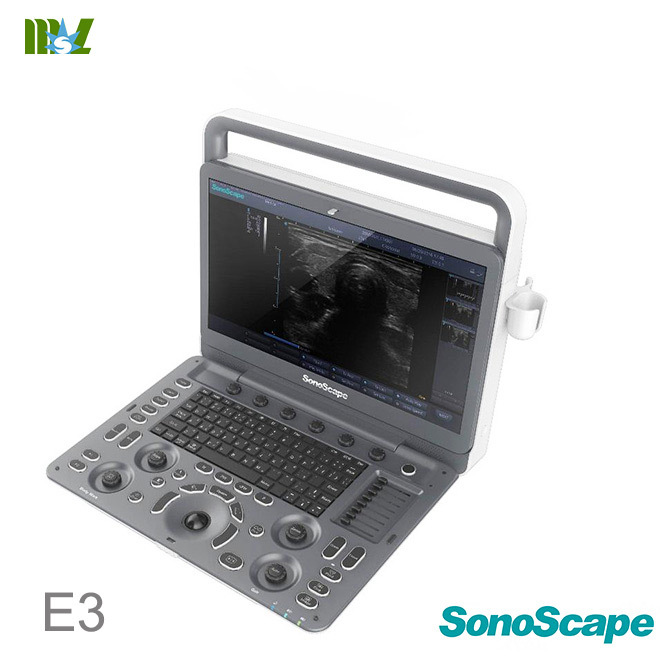 E3's accurate B mode and sensitive color signal give crisp, detailed images to improve your scanning experience while increasing your diagnostic confidence. 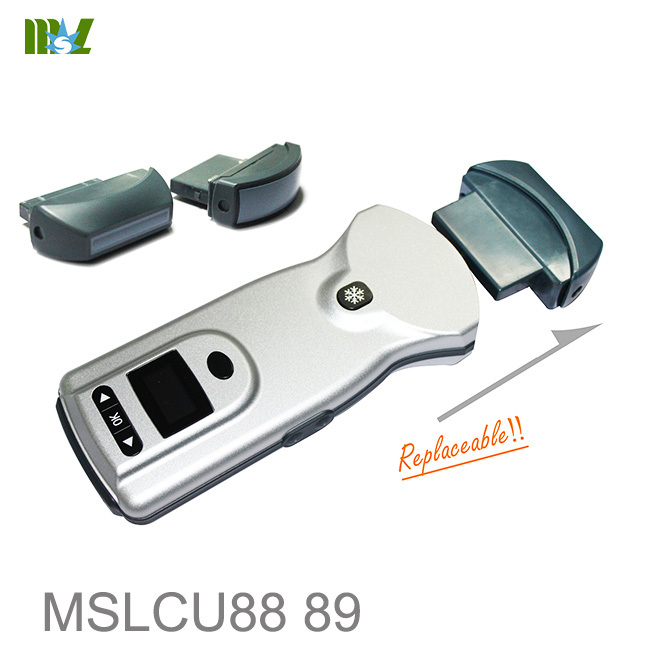 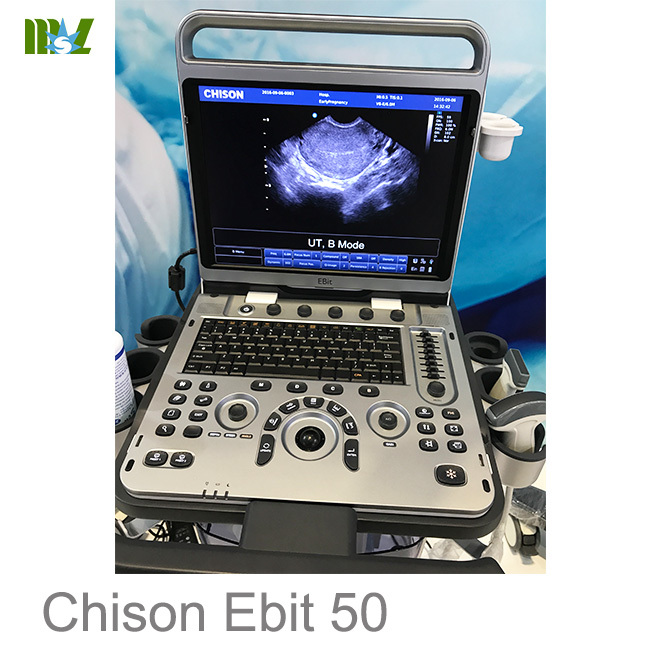 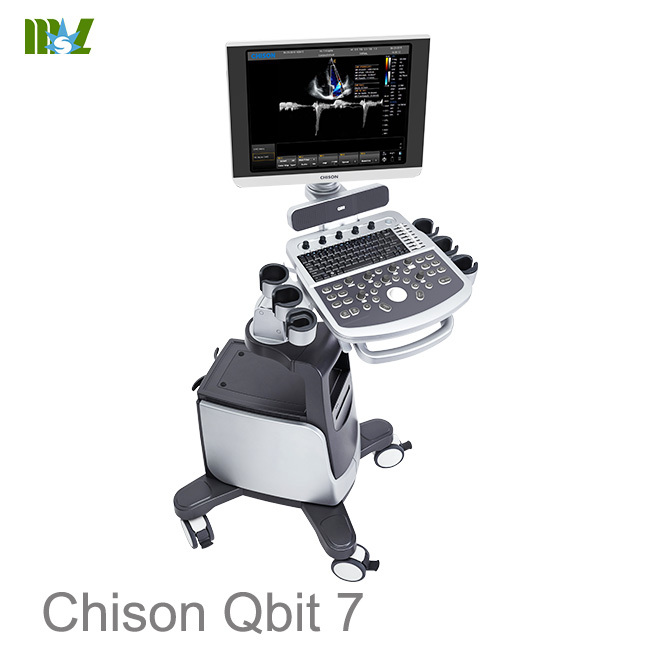 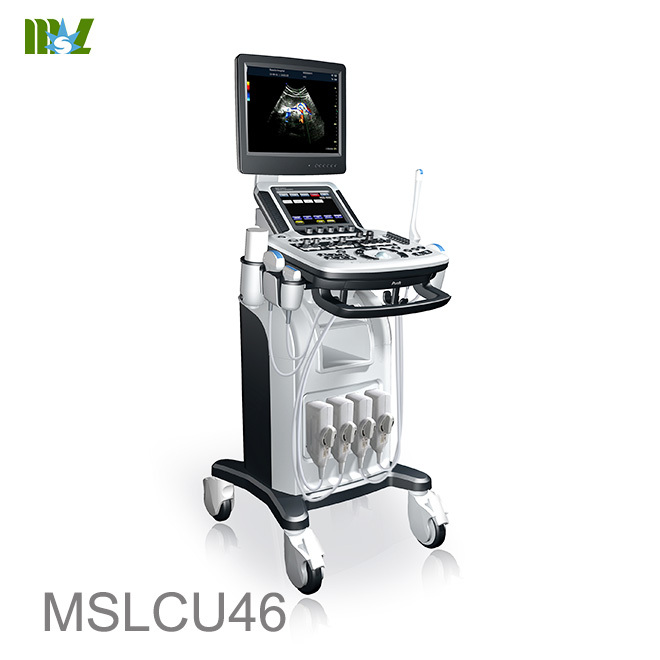 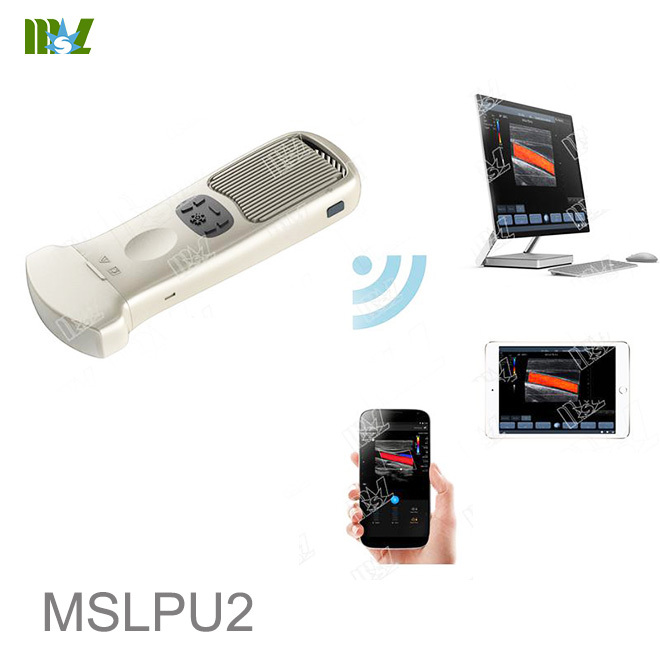 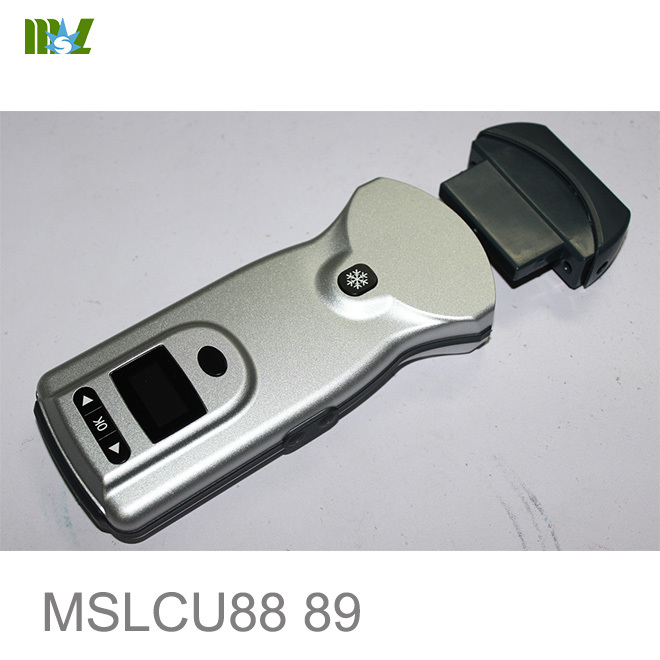 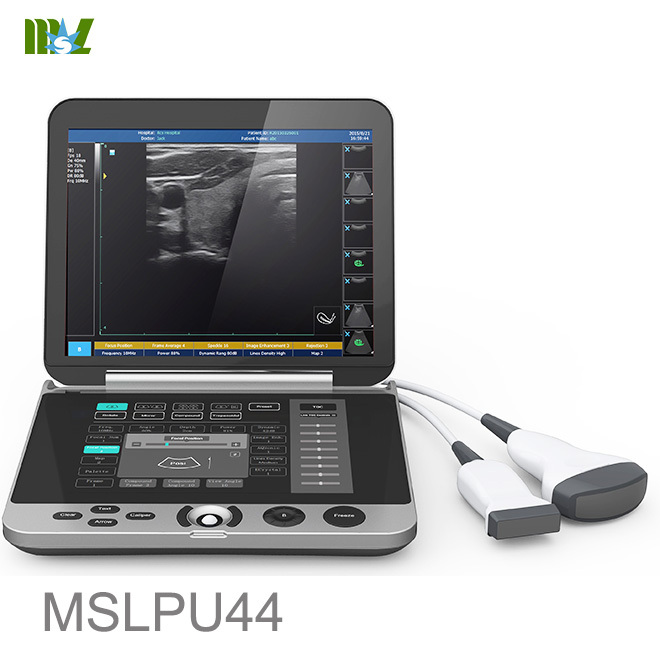 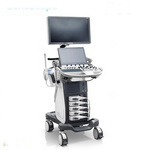 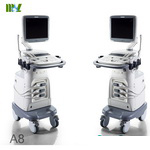 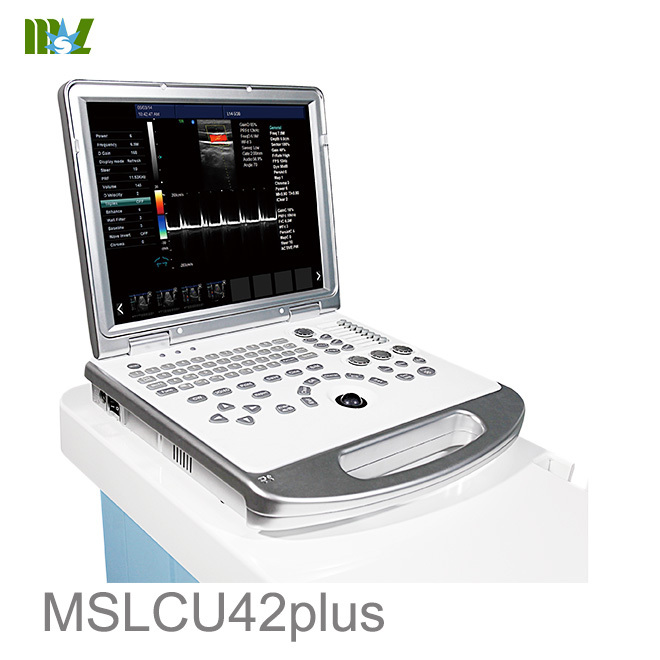 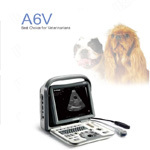 The system adopts the advanced ultrasonic Doppler technologies, including the Full Digital Super-wide Band Beam Former, Digital Dynamic Focusing, Variable Aperture and Dynamic Tracing, Wide Band Dynamic Range, and Multi-Beam Parallel Processing, etc. 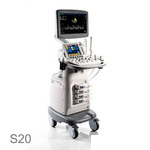 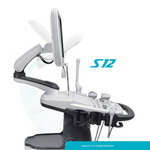 Users can perform the system with the minimum requirement of training or guidance. 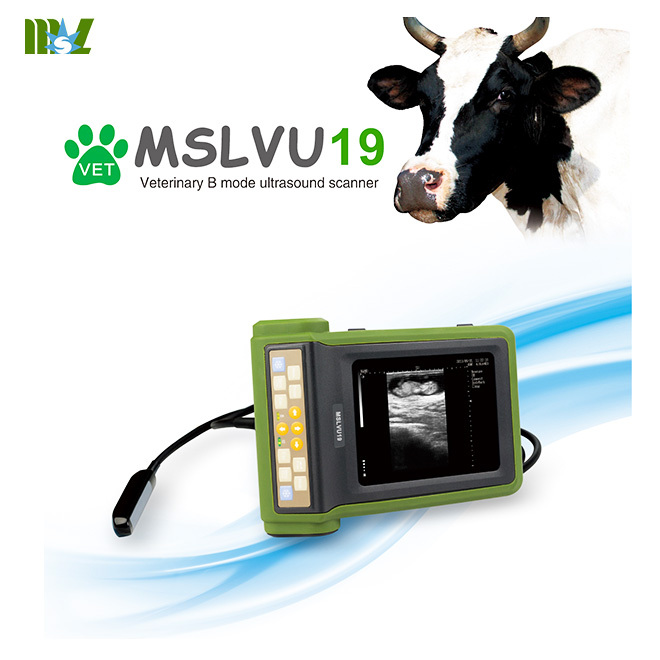 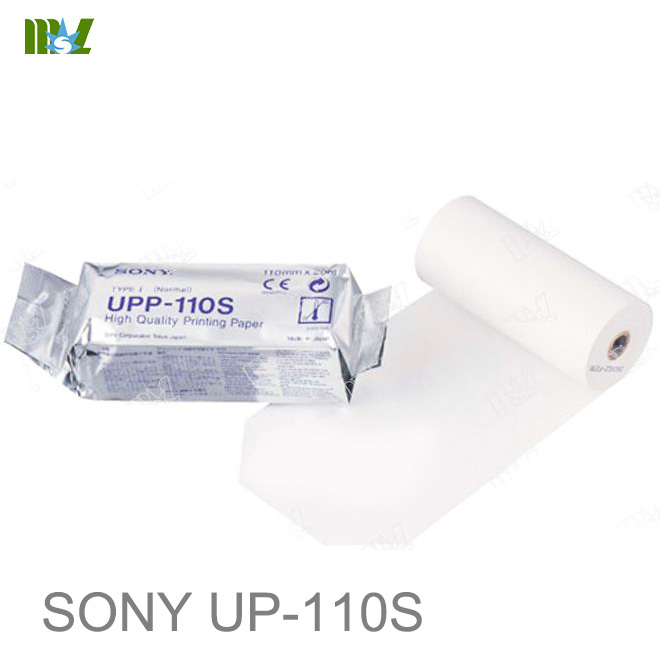 This system has been designed to comply with applicable international standards and regulations, ensuring the safety and availability of this product. 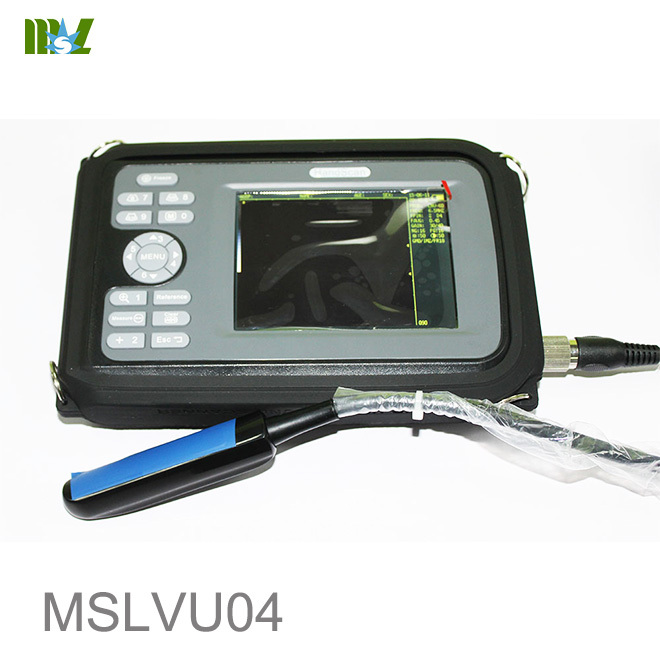 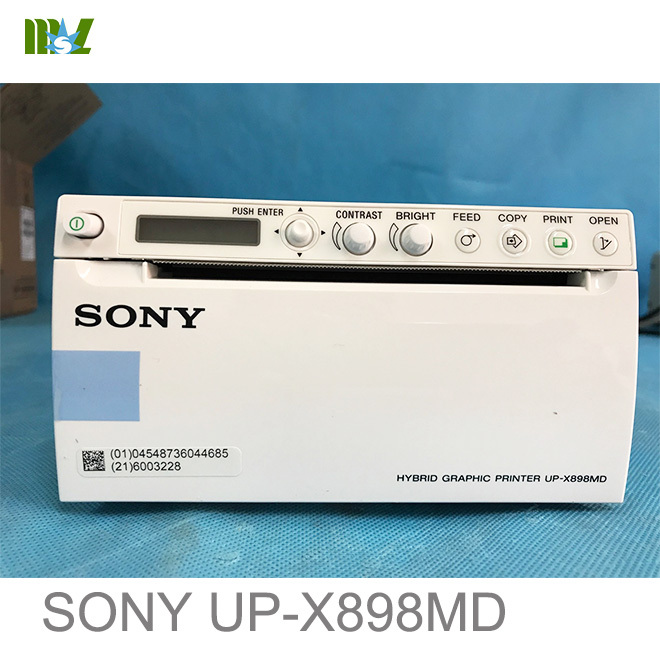 System maintenance and function update can be completed by software updating, through which would promote product value and keep the technological advancement.